We hear enough about startups, we need to focus more on stay ups and sustainable growth. This presentation is on the changes in the workplace and ways of adapting to flexible work patterns, places and projects. 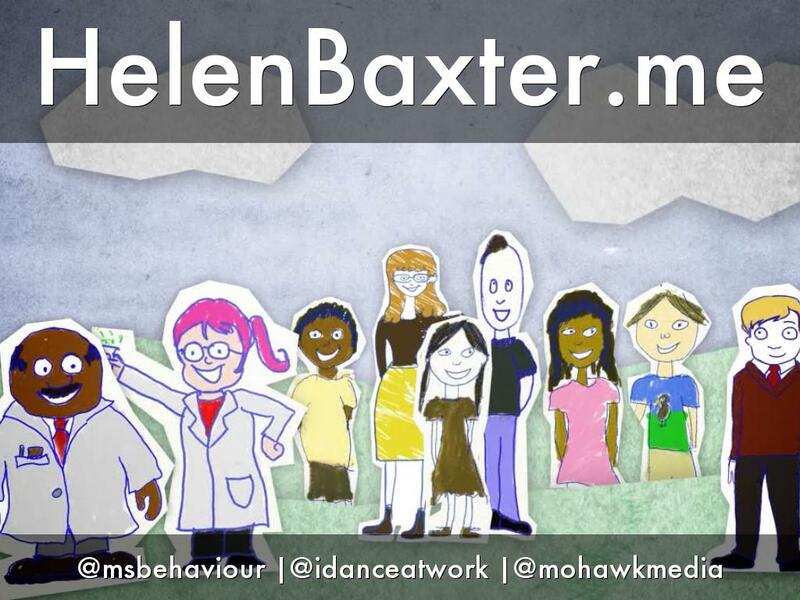 Presentation by Helen Baxter of Mohawk Media at the Wellington Female Founders Forum. I have loved animation and writing since I was a child and enjoy telling stories with meaning and value. The stories we like to tell the most are about technology or science innovations, research, community and social enterprise. This image is from the Child Poverty solutions series produced in 2013, in associated with Dr Siouxsie Wiles, one of New Zealand's top science communicators. Born in NZ. Left on UK OE at six weeks old. 1983 - First Computer BBC Basic Micro where I typed games in by hand from magazines. 1994 - First web startup on a dial up, with a website hand-coded in HTML on a 486! 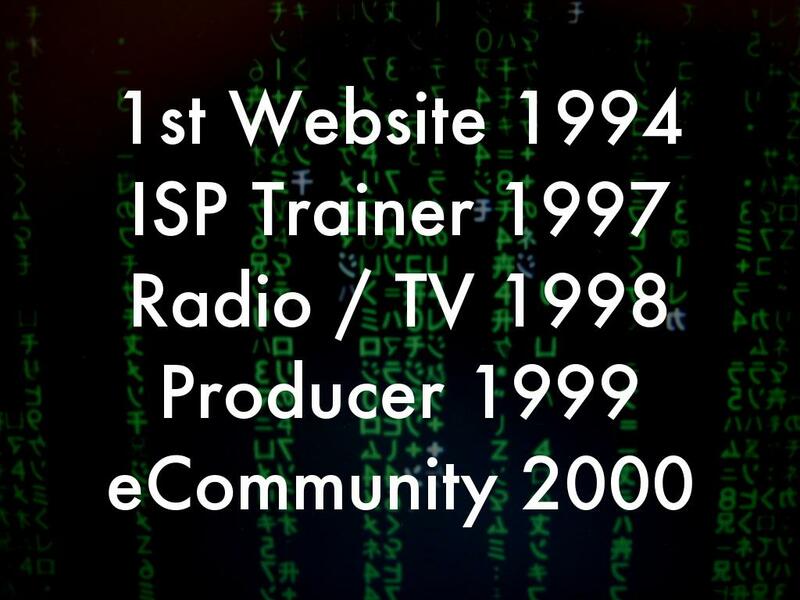 In the UK I was a writer, internet trainer, online producer at an international web agency building community platforms. Then editor/community Manager of an international KM & Innovation community for the European Commission. 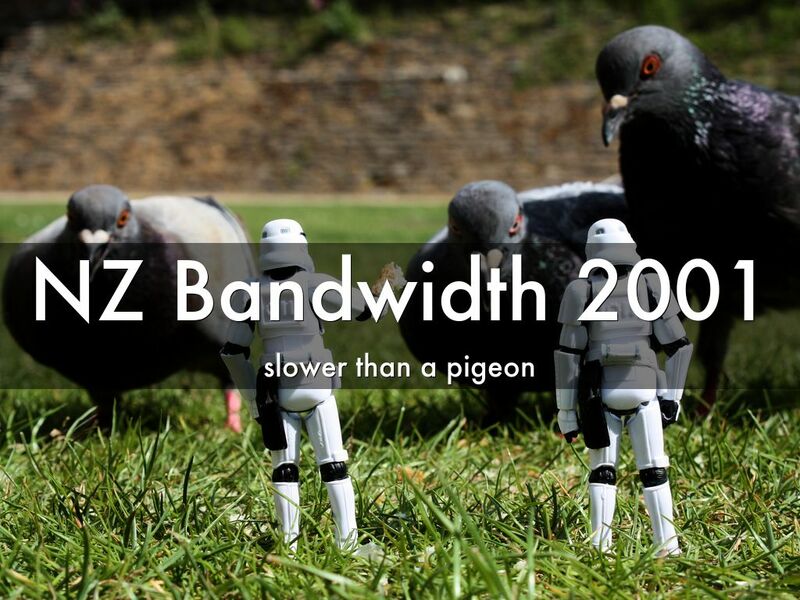 Moved back to NZ in 2001 for the lifestyle, the slower pace and the Knowledge Wave. One year in the Waikato. Seven in Waitakere. Seven in Wellington. Wellington is the best place I have ever lived for being a 'Creative Geek', for people, place and potential. It's really exciting to be surrounded by entrepreneurs, academia, makers and doers, also a growing VR & AR community. Rewind to 2001. Running KnowledgeBoard with a tech team in Bristol (UK), KM team in Brussels and Stuttgart, over 60 editors worldwide. From a farmhouse in a forest in the rural Waikato. With no Skype, Google docs or Cloud tools. Just email, phone and text based chat Babelfish to help translate all the European languages. No broadband, 2 dial up lines and a satellite that stopped working when it rained. It rains a *lot* in the Waikato. Covered a story in 2001 of a local adventure company that were sending digital pics for printing by pigeon, as it was faster than email! 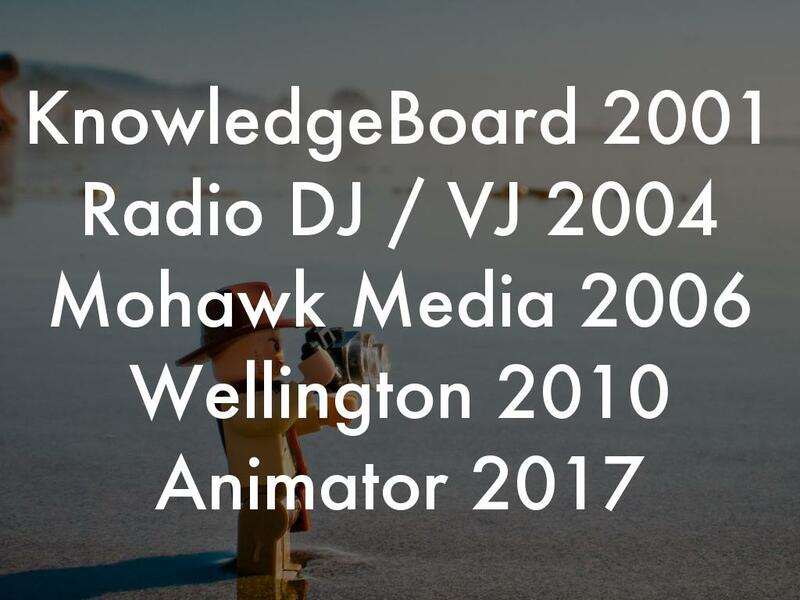 The creative business roadmap, and the reason for our flexible/distributed agency model at Mohawk Media, was drawn from a report published in 2001 by the KnowledgeBoard team predicting the future of work in 2011. 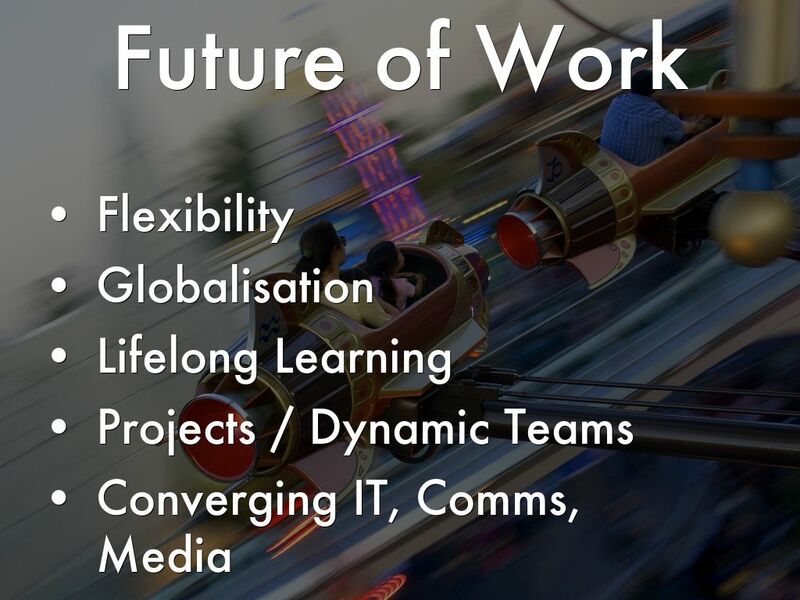 Highlighted 5 key drivers leading to fundamental changes in the nature of work and the workplace. Leading to increased flexibility, globalised teams, the need for lifelong learning, projects based work with dynamic teams and the congence of IT, Communications and Media. 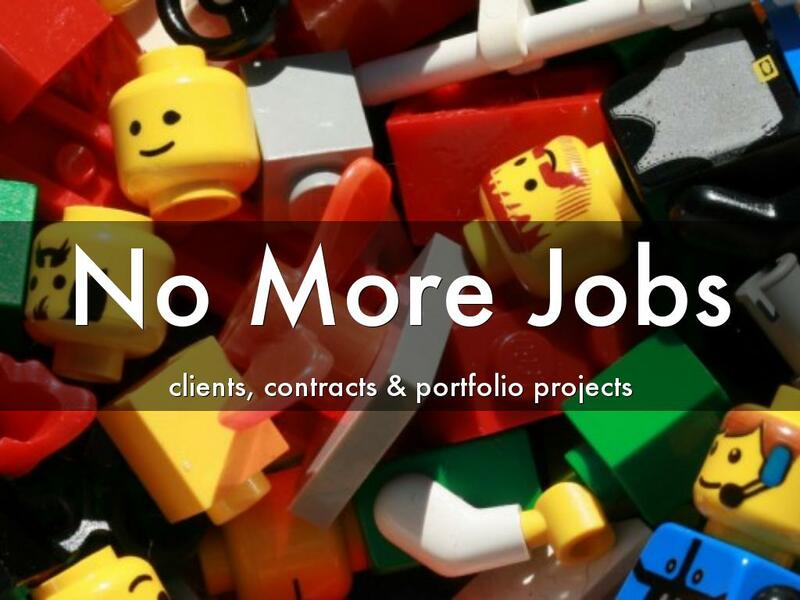 The first chapter of my book is titled No More Jobs covering the rise in flexible, contract based work. 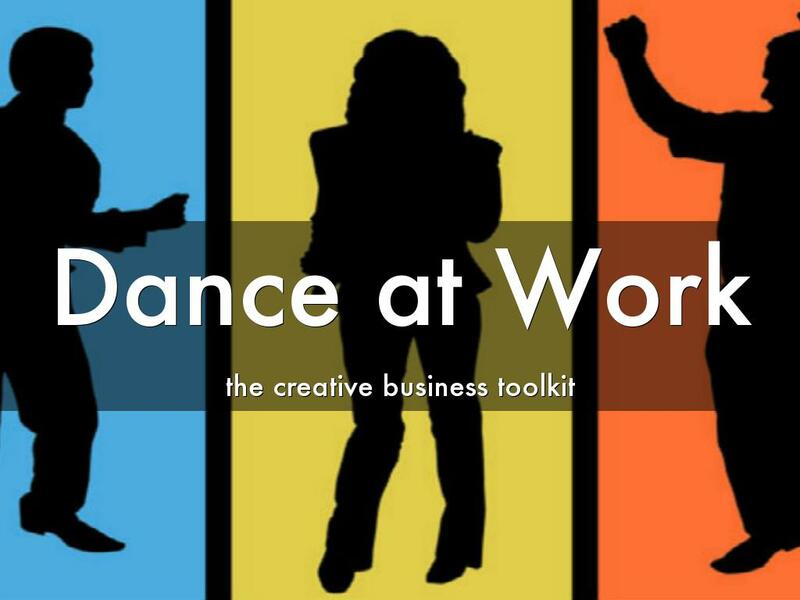 Watch an infographic video at the Big Idea creative community. 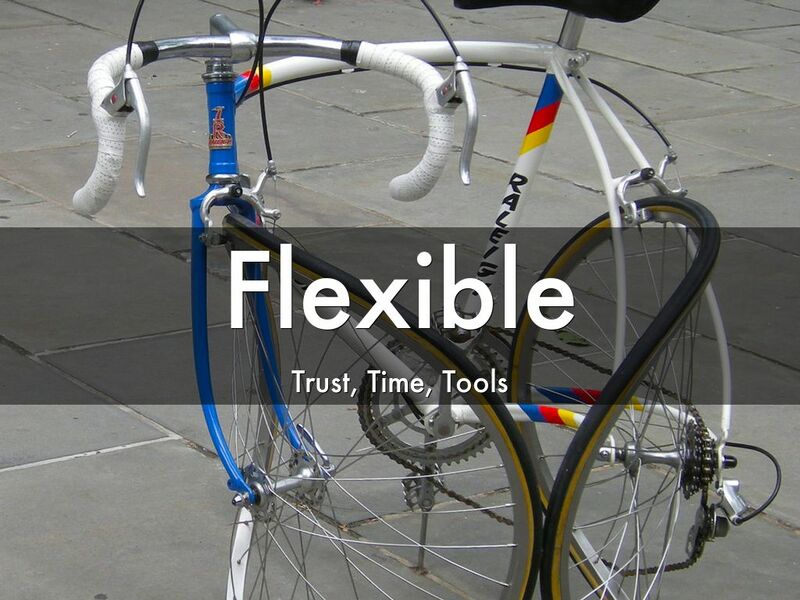 Choose flexible options for the required tasks, save Face to Face for high bandwidth and knowledge sharing activities. 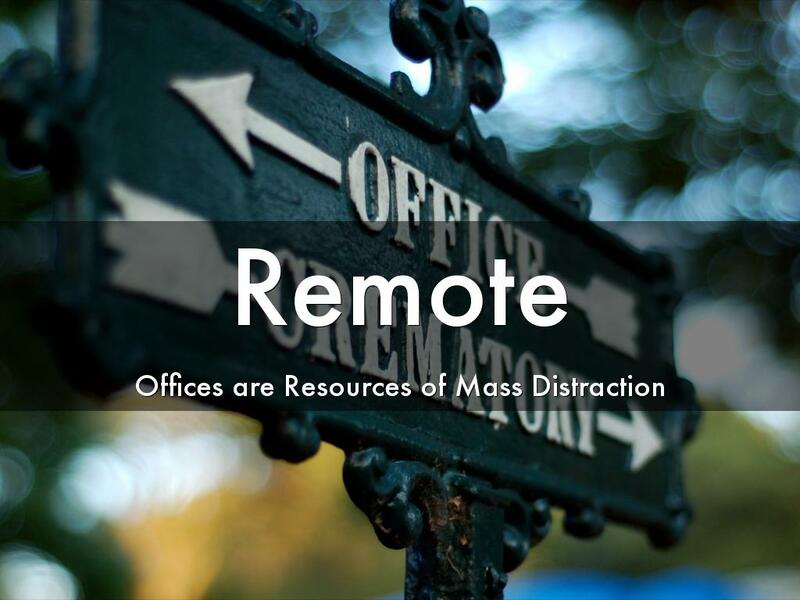 Don't think of it as remote - see is as flexible working. Portfolios of projects for a range of clients with local/international teams. Some at home, some co-working, some in coffee shops. Choose the right location for the best project outcomes. "Many companies focus too much on technology and not enough on process. This is akin to trying to fix a sports team’s performance by buying better equipment. These adjustments alone might result in minor improvements, but real change requires a return to fundamentals. Successful remote work is based on three core principles: communication, coordination, and culture. " The Trust Special Interest group on KnowledgeBoard was by far the most popular and active. Based on reputation, intangibles, respect, open, shared connections. 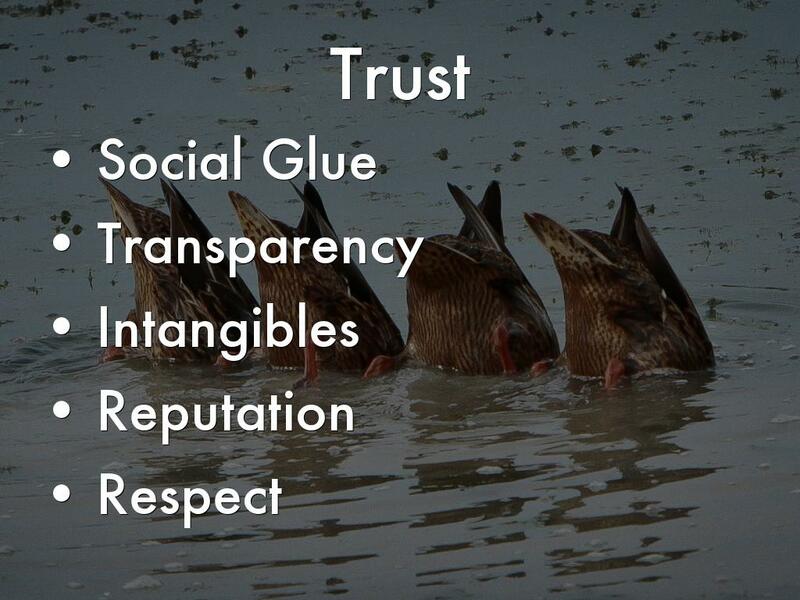 Trust is what binds networks of people together, and comes from transparency through activity streams, clear objectives and communications. We don't have a problem with lack of time - we have a problem with attention overload and lack of focus. Also a clash between the Makers and Managers schedule. Paul Graham is the founder of successful VC/seed accelerator Y Combinator who funded Scribd, Reddit, Airbnb, Dropbox, Disqus, Stripe and over 300 tech companies and non-profits. He sees coders and developers as makers as well as designers/creatives. The Managers' schedule is one hour chunks of time. 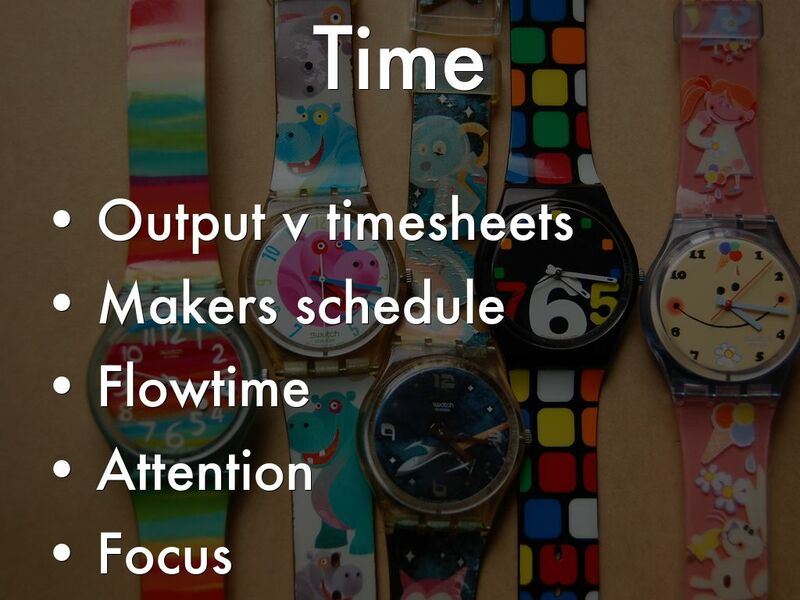 Makers work in 90 minutes flow time cycles in half day units. It takes time to warm up/cool down and switch tasks. "Each type of schedule works fine by itself. Problems arise when they meet. But the smarter ...bosses... restrain themselves, if they know that some of the people working for them need long chunks of time to work in." At Sift.co.uk (who built the community platform behind KnowledgeBoard) people had to book time ahead with the technical team even to "ask a quick question". They respected the flow time needed to create or solve problems. Out of 300 tools in my book dance at work I managed to narrow the list down to five. News feeds - I subscribe and read my news/research using Feedly on multiple devices to get out of the distraction of a browser. 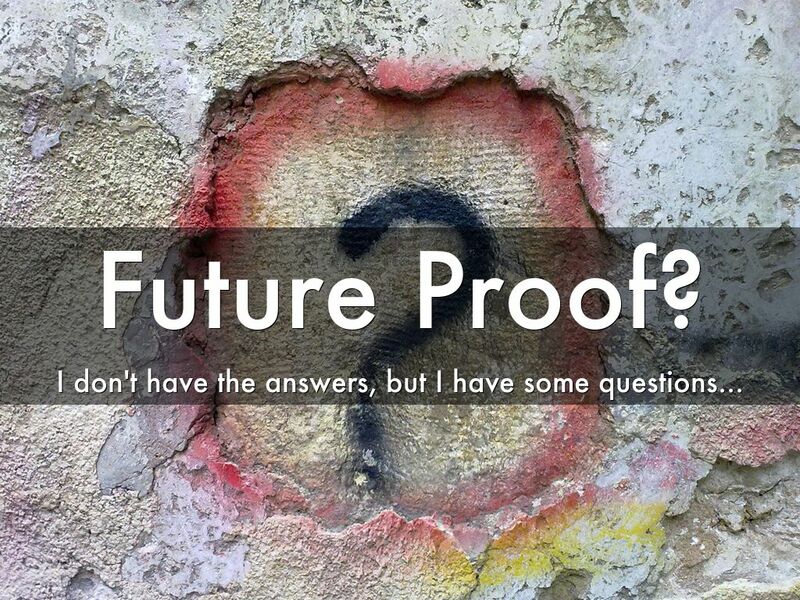 How can you future proof anything? You can't. However you can keep asking why? how? who? Adopt the Kaizen philosophy - continual, incremental improvements to save time/decisions. Too many decisions lead to decision fatigue. Like matching mug colours to spoons so you always know which mug has sugar in! Yes, we really do this at Mohawk Media. Keep money and knowledge flowing while growing? Growth means different things to everyone. It could be to grow a large company or a small but highly profitable one. Personal growth is also vital, without health wealth is meaningless. 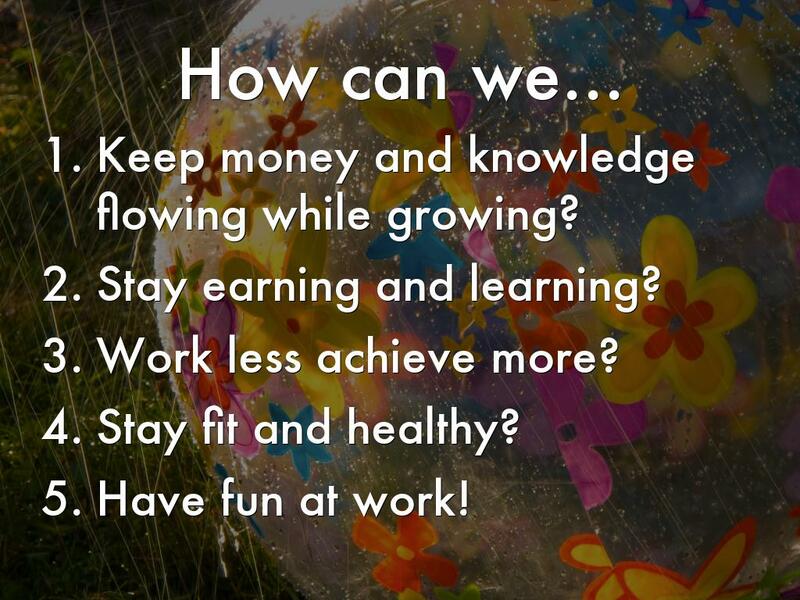 How can we grow, keep money and knowledge flowing, get more out of the time we spend while staying fit, health and happy? Use processes, brain-hacks and apps to help you. Pose goals as questions to activate your subconscious superhero. How can you exercise more? Who do you want to work with? Work in stages to get to where you want. It's not always an Either / Or choice but AND. 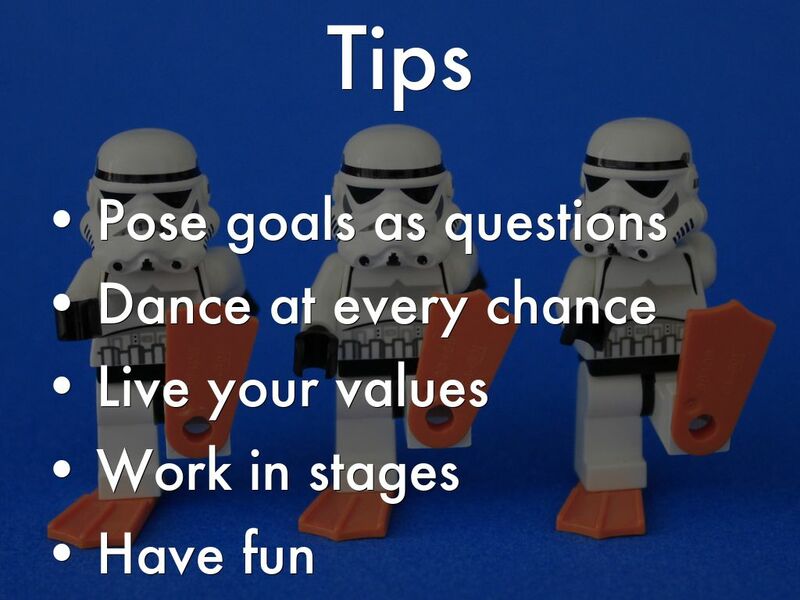 Fun doesn't have to be frivolous. 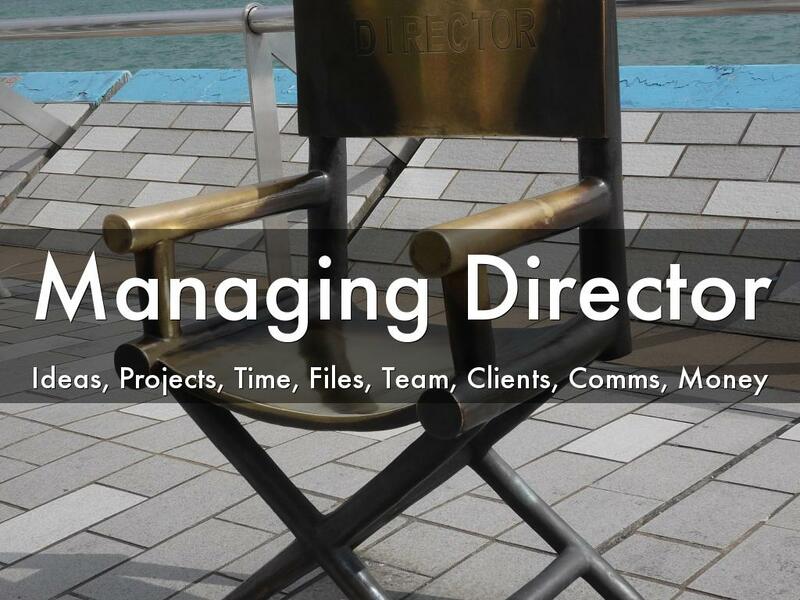 As MD I have to manage multiple creative projects and a remote network of clients and creatives. 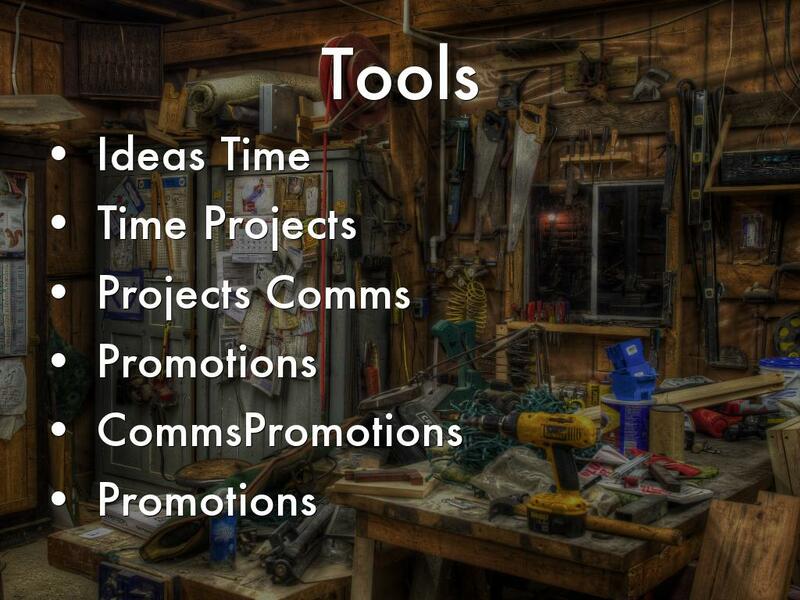 I have a toolkit to help me manage ideas, projects, time, files, tasks, clients, communications and most importantly money. 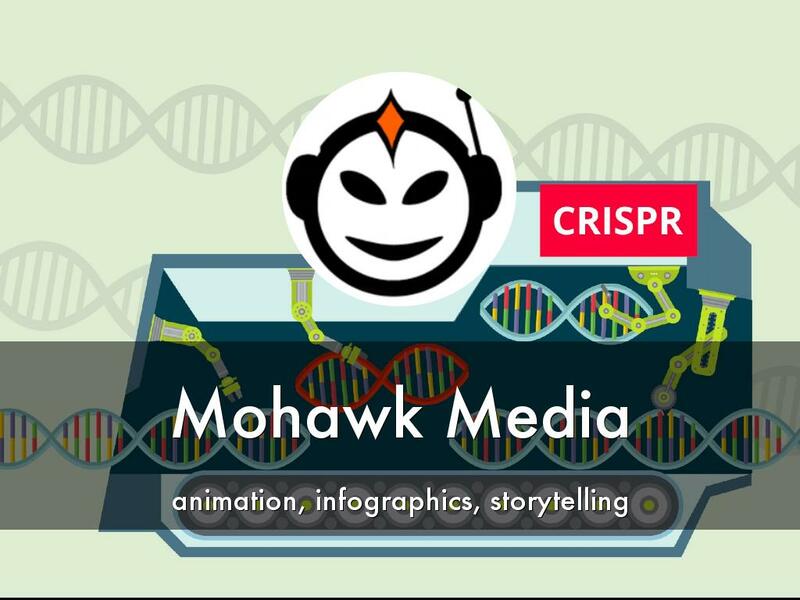 Mohawk Media is a boutique animation and infographics agency specialising in data driven storytelling. We are experts in health, science and tech communications, and manage a network for specialist contractors. 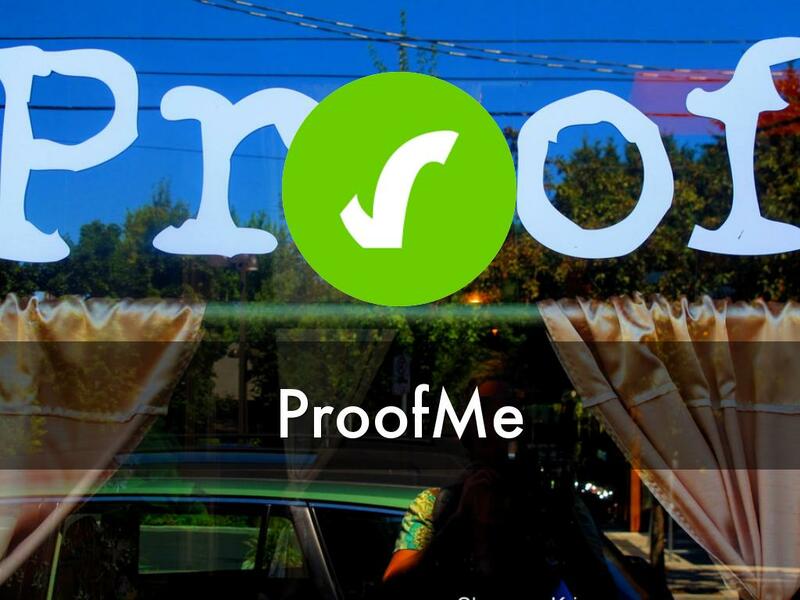 Projects include the Did You Know about... alcohol and drugs series, animations on CRISPR Gene Editing for the Royal Society and Using Encryption in Private Messaging for Internet NZ. 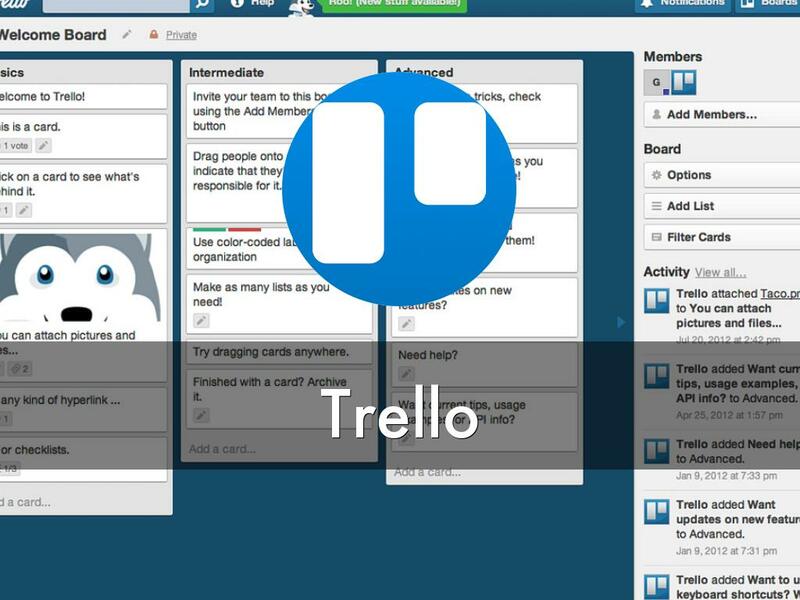 Trello is an invaluable ideas and project management tool we use in the Mohawk Media studio. We use Proof Me at Mohawk Media to get internal and client feedback and sign-off directly marked up on screen. It deals with all files types - docs, pdfs, mp3s and video/animation files. 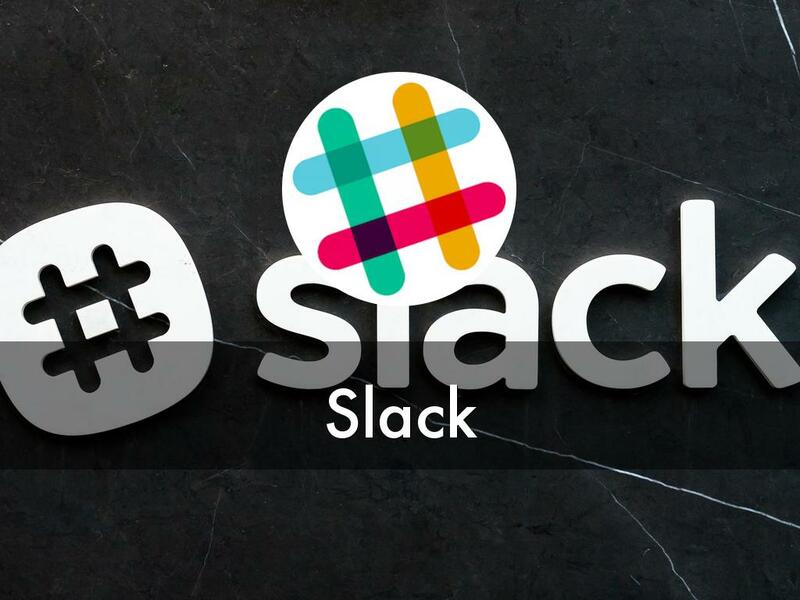 We use Slack at Mohawk Media internally to transfer files and communicate with our distributed creative teams. 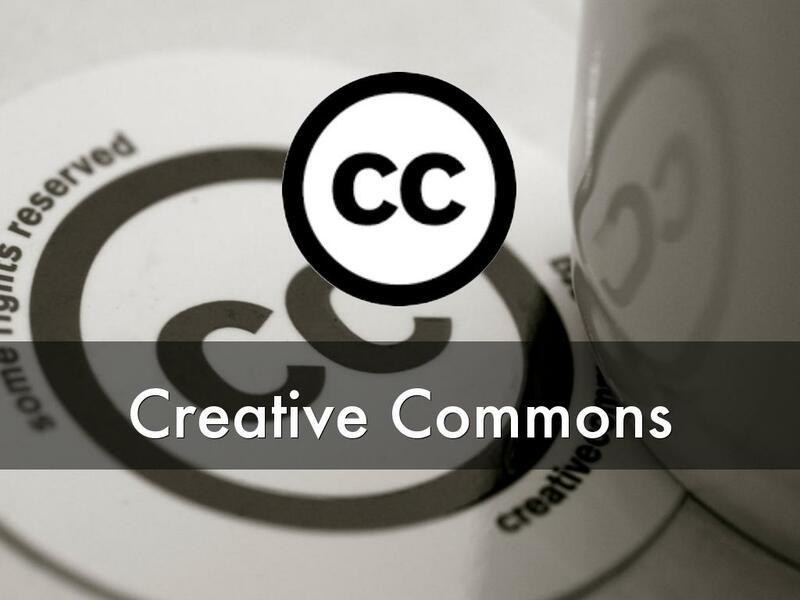 We use Creative Commons resources such as The Noun Project for icons, or Freesounds for foley noises for our animation and infographics. Most of our content, especially infographics based on NZ Government funded research are published under CC licenses. 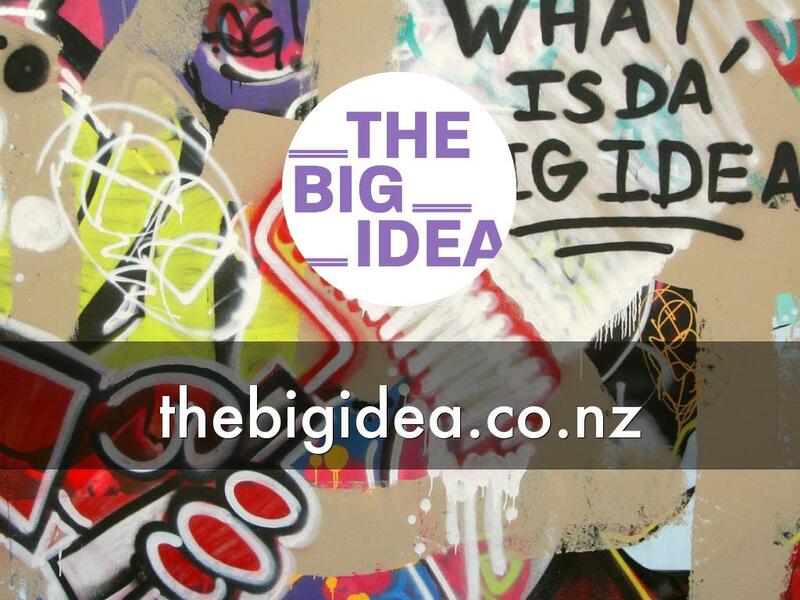 The Big Idea is the home of New Zealand's Creative Industries. It's a great place to showcase portfolio work and see weekly creative work listings. This last pic really appeals to the geek in me. It's a Stormtrooper, dancing with Storm.